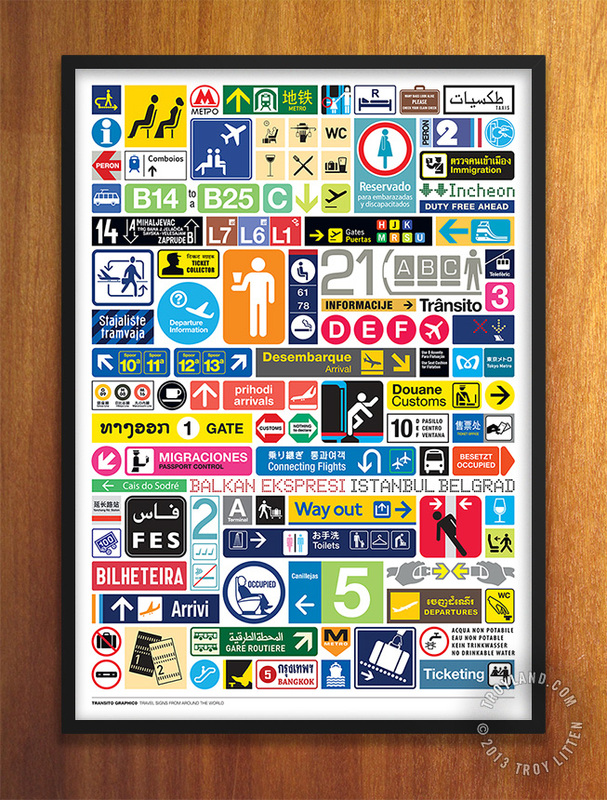 Take off with these transit signage graphics drawn from photographs of actual signs collected throughout my travels. 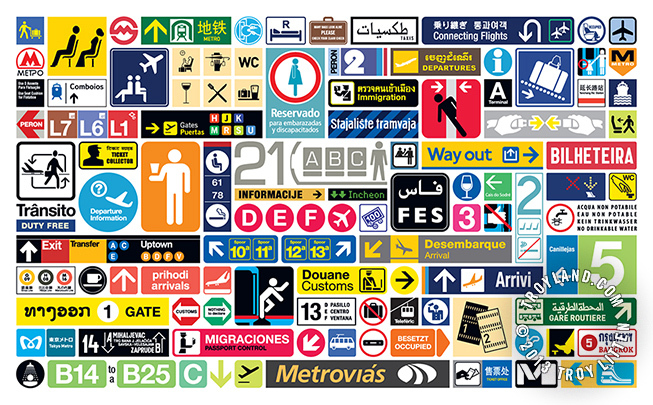 TRANSITO GRAPHICO is constantly being updated as I visit new places and document new signs. All works © Troy Litten 2019. All Rights Reserved. Please do not reproduce without the express written consent of Troy Litten.